With several schools being closed tomorrow and the 7-12 Clavet Ski Trip happening, Division Rehearsal has reluctantly been cancelled for Monday March 23rd. Our last rehearsal before the Easter break will take place on Monday May 30th. Unfortunately due to scheduling conflicts the Dalmeny Festival Performance for all Beginners and other ensembles on Tuesday March 24th is cancelled. 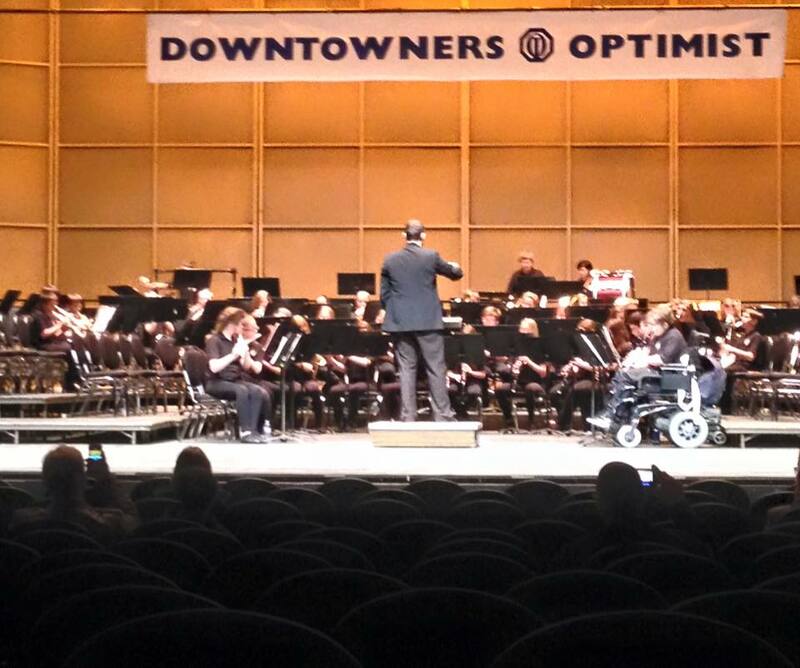 A beginner event will be rearranged – WATCH THIS SPACE..
Congratulations to the East Advanced band for a great performance at the Regina Optimist Festival helf at the Connexus Arts Centre in Regina. 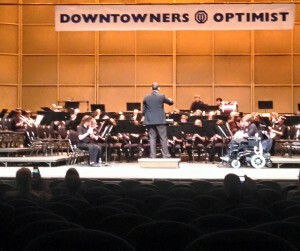 Good luck to the Senior Band that perform today! 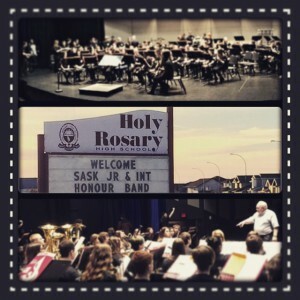 For being selected to take part in the 2015 Saskatchewan Junior Honor Band that took place this past weekend in Lloydminster.